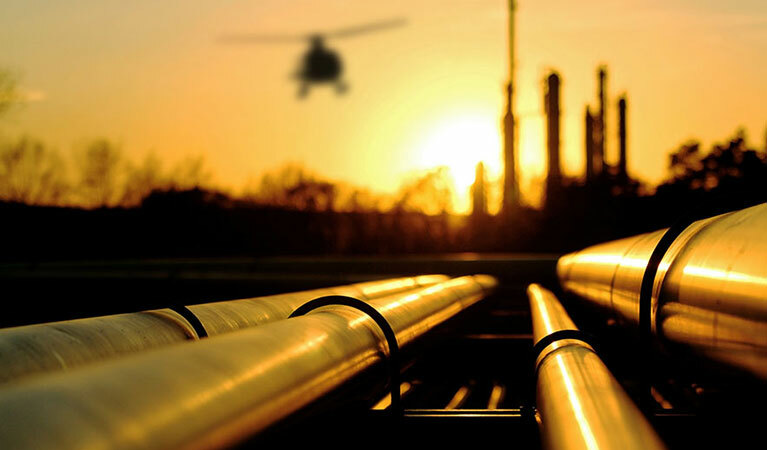 Helicopters are a vital asset to the oil and gas industry. Helicopters offer flexibility when assisting anywhere, whether it is performing heavy lifting and transporting cargo, helping transport crew members to any location, or performing search and rescue (SAR) and medevac transports. The Gulf of Mexico uses over 600 helicopters for many of these purposes. FairLifts can arrange many of these helicopter services for any Bayou La Batre offshore operation. FairLifts only partners with the most experienced pilots. In the Gulf of Mexico, FairLifts arranges daytime VFR and night IFR operations for clients. The Gulf of Mexico itself hosts a wide range of offshore oil ports. Alabama has over 200 hundred offshore oil and gas producers. Bayou La Batre sits near Mobile Bay—a hot spot for oil production. Alabama’s oil production has increased in recent years. In 2009, Alabama produced five million barrels of oil; in 2015 this number increased to nine million. The oil and gas industry contributed about $11.3 billion to Alabama’s economy in 2015. The state ranks among the top 17 producers of oil. FairLifts is more than happy to assist with Alabama offshore oil operations. FairLifts can assist you with a variety of Bayou La Batre offshore operations. Some of the options available include transporting cargo, providing medevac and emergency services, performing base inspections, and helping with crew transportation in any possible way. The partnering operators of FairLifts can transport crew to any location whether it is shipping them to shore, from the base to the platform, to an offshore location, or vice versa. FairLifts takes away the burden of transporting your crew no matter where and what the distance required is. Crew changes are a part of offshore drilling operations. The fastest way around to switch crew members is by implementing the use of an experienced helicopter pilot. Helicopter charters for Bayou La Batre offshore operations are even available last minute. When an offshore drill platform needs a repair or to be brought materials and cargo, a helicopter can perform the job quickly and efficiently delivering supplies to precise locations. 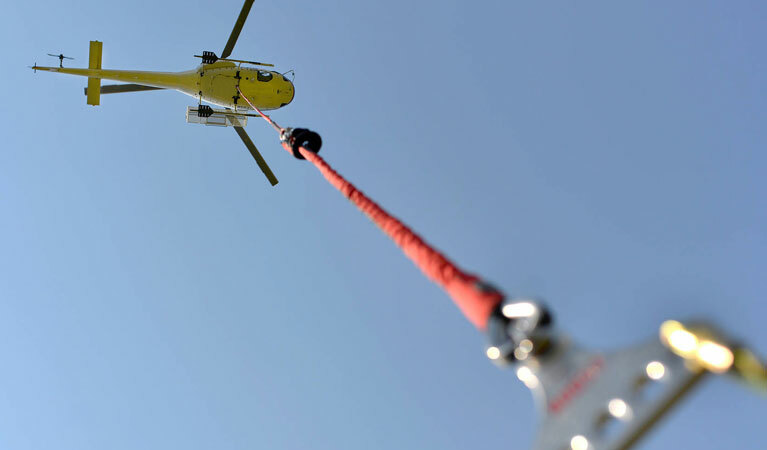 Heavy lifting does not phase a helicopter—drill supplies, rig equipment, and additional materials are not a problem. A helicopter is ideal in emergency situations. FairLifts arranges the best SAR services when seconds matter in saving lives. Medevac transportation for injuries is quick and efficient when injuries occur on a rig. Inspecting bases and rigs are an important part of offshore operations. The helicopters aerial view of Bayou La Batre offshore operations can give the perfect view needed to inspect on-site and off-site locations. FairLifts schedules services to offshore areas as well. A helicopter arranged by FairLifts can help deliver crew to any location—including remote pipelines. In addition, a helicopter can conduct surveys and perform pipeline inspections. Your Bayou La Batre offshore operations can be more efficient! FairLifts can arrange any service you need for offshore oil and gas operations in the Bayou La Batre and surrounding areas. Speak with a member of our team today with any questions. We can also provide you with a quote. Our lines are open around the clock seven days a week.